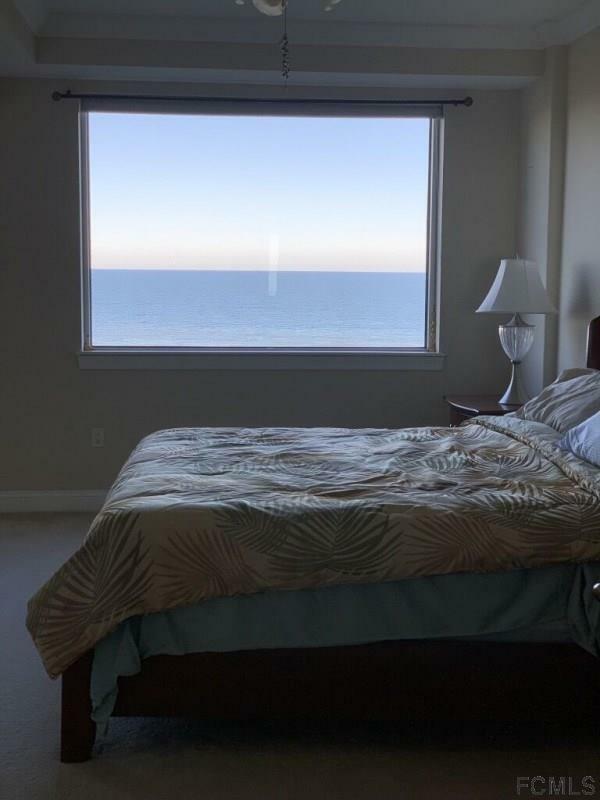 Direct oceanfront 4th floor condo newly painted features 3b/2.5b with gorgeous views and FURNISHED! Desirable floor plan with open kitchen, granite counter tops, large master suite and living/dining area ideal for entertaining. 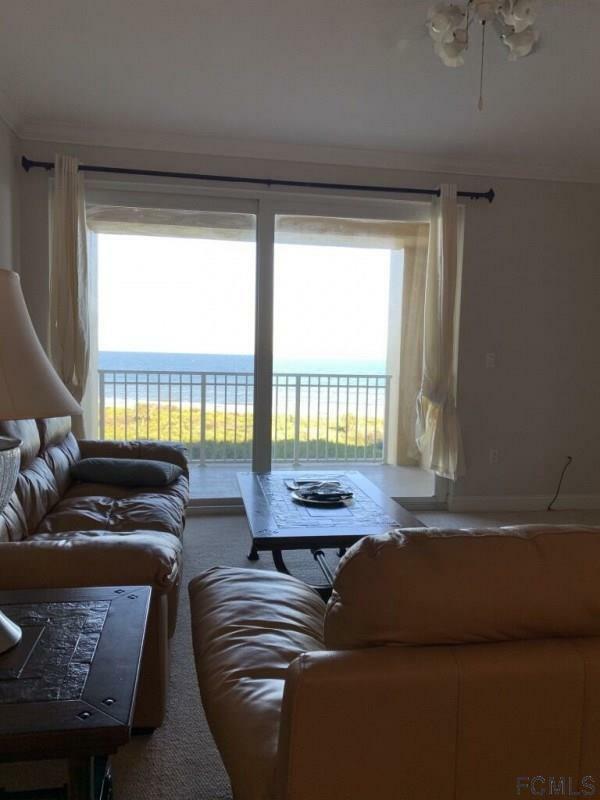 Private balcony to enjoy porpoise and whale watching. 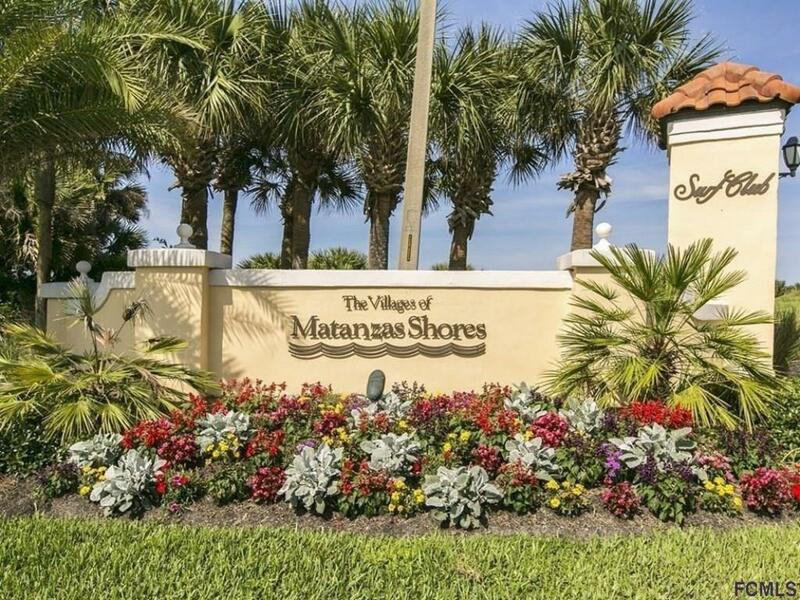 This gated community includes 3 pools with BBQ to grill,spa, ocean front Fitness center, ocean view community room , tennis courts, day dock with fishing pier to enjoy the sunsets. 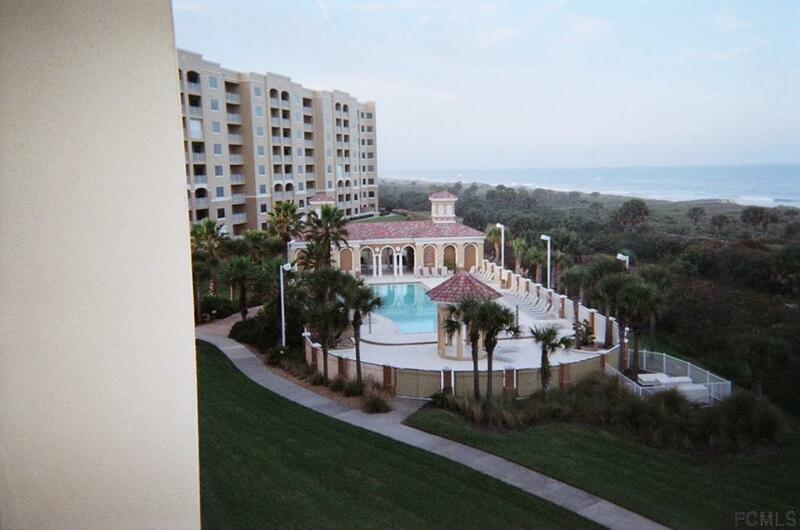 Best of both worlds in this oceanfront condo. 5 minute drive to Publix Super Market at Hammock Beach Centre. Elevator building(unit close to elevator). Indoor and Outdoor parking. Laundry facilities in unit. Listing courtesy of Clifford Glansen (Dr) of Flatfee.Com.